The International Olympic Academy (IOA) functions as a multicultural interdisciplinary centre that aims at studying, enriching and promoting Olympism. Placed under the auspices of the International Olympic Committee, the IOA was officially inaugurated in 1961, and since has been detrimental in advancing the Olympic ideals through Olympic Education Programmes including Postgraduate degrees specializing in Olympic Studies. It acts as coordinator for more than 100 National Olympic Academies around the world, which are its branches, functioning as transmitters and amplifiers of the Academy’s ideas by means of the National Programmes of Olympic Education. Merchandising: Selection of promotional apparel for IOA’s annual activities, including its 50-year anniversary line. 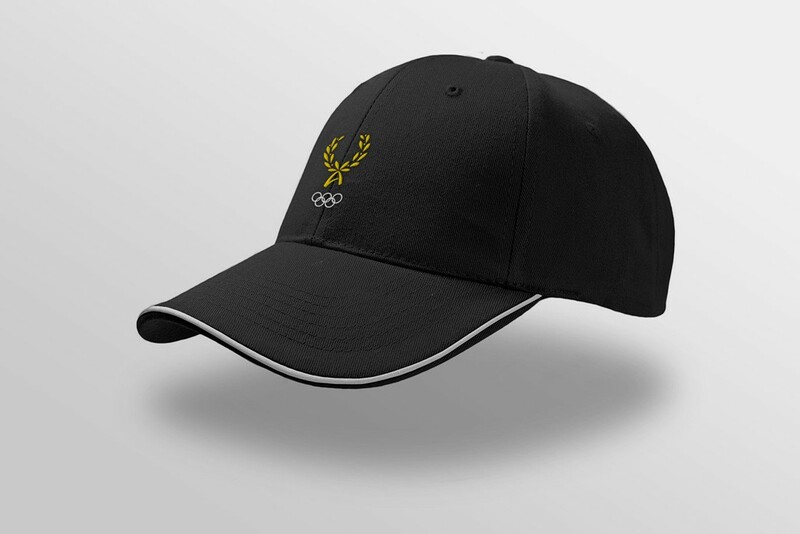 Promotional Items: Selection of promotional products for IOA branded items. 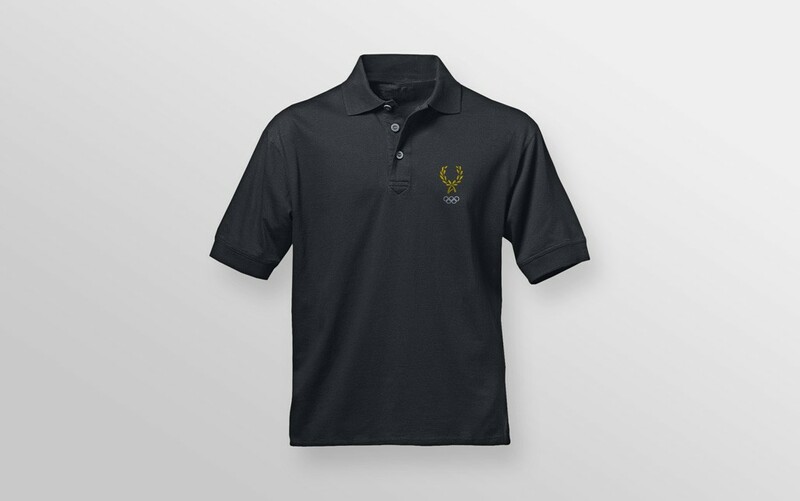 Design & Layout: Customization of all merchandise with IOA logotype and commemorative graphics. 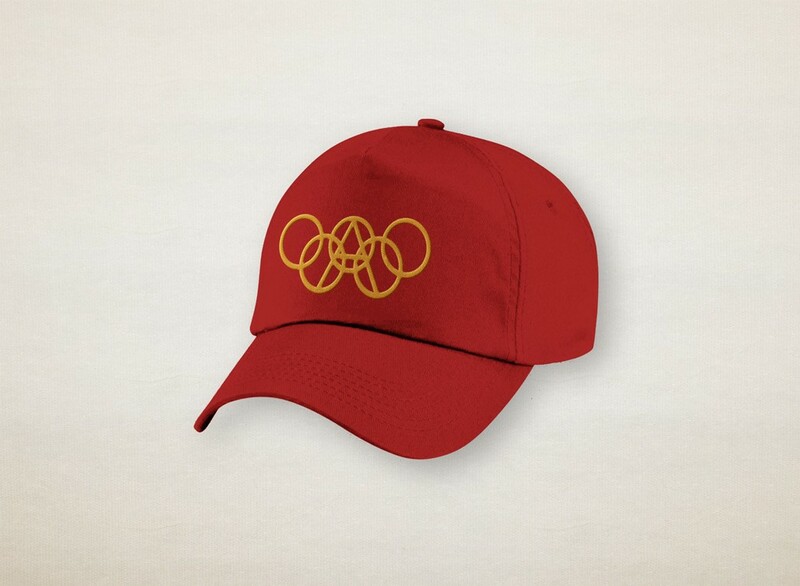 Production: Printing, embossing, binding, and embroidering of all promotional IOA materials.